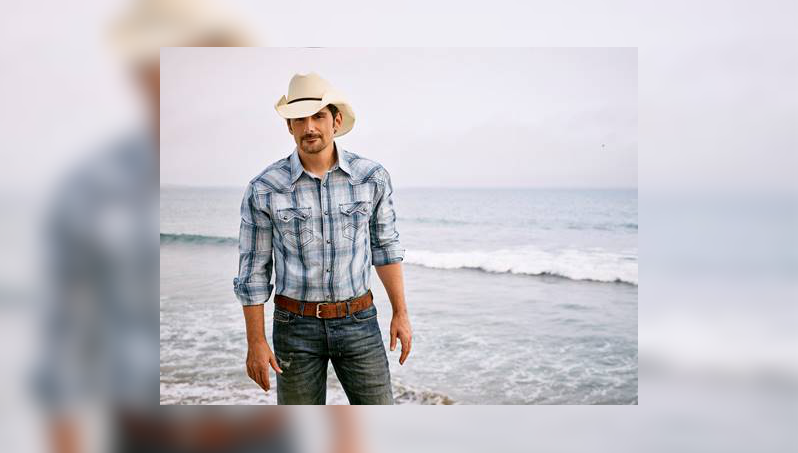 Brad Paisley has announced that he will be returning to the UK in October, with a headline appearance at The O2 Arena in London pencilled in for the 12th. The gig at London’s biggest indoor venue marks the first time the multi-award winning artist – who has won three Grammy Awards and 14 CMA Awards in his career – has come back to UK shores since he headlined C2C back in 2017. There is a very strong chance that we could see new material from the 46-year-old at the gig, who released his latest single Bucked Off just before the 2018 CMA Awards, which has led to speculation that an album could be in the offering for 2019. Chris Lane will be supporting Paisley at the O2, whose stock only continues to grow following the outstanding success of his second album, ‘Laps Around the Sun’. Tickets for the Brad Paisley gig will go on sale on 8 Feb at 9am UK time and will be available here.